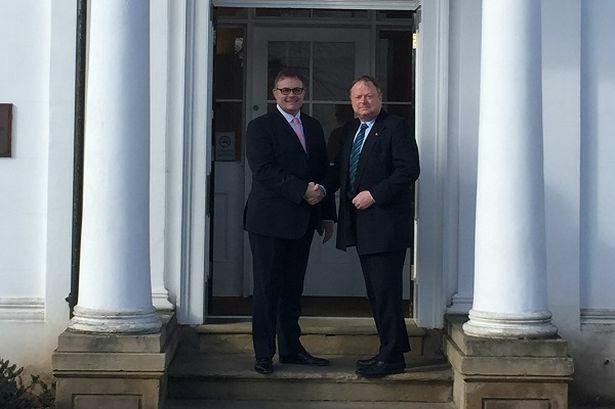 Mr Aston will be taking over from the firm’s current managing partner, Paul Jones. Birmingham-based chartered accountants JW Hinks has appointed Neal Aston as managing partner. He joined JW Hinks, then John W Hinks & Co, in 1984 as an audit junior and during his time at the firm he has seen the practice undergo two mergers. Mr Aston also met his wife Carole at the firm. Mr Aston said he hopes to continue the firm’s success under Mr Jones’ leadership, but also work on driving the firm forward. “I hope to continue building on the changes that myself and my fellow partners have implemented over recent years,” he said. “We have successfully integrated two practices into JW Hinks and changed the structure to promote our core and specialist services as well as new services. “Involving our team of valued employees by encouraging them to participate more in the future of the practice is something that I am really keen to promote. Mr Jones said: “After a number of years as managing partner of the firm, the time has come to pass over the reins to a new incumbent. Paying tribute to Mr Jones, who will remain a partner at the firm, Mr Aston added: “I think it only fair that we recognise the contribution that Paul has made to the firm not only during his time as managing partner but as a partner beforehand. “Paul is Hinks ‘through and through’ and led us during the recent recession and was instrumental in managing our two mergers in 2012.